A nonprofit organization designed to give back to those who protect our country's freedoms and safety. Service Members include all who in the past or present have served in the military, law enforcement, EMS, fire fighters, and other professions that protect and serve our country. Support Members include all those who want to be a part of this organization and its missions. Corporate Sponsors include companies that want to donate product, give discounts, monetary donations, provide special activities for the Service Members to participate in, etc. Donate monthly, one time, product, event benefits, hunting trips, fishing trips, rodeo school spot, and more. "That Not One Would Perish Under My Watch" Dealing with day-to-day life after the experiences some of our WAR members face can be extremely difficult. WAR provides a place for members to help each other by connecting with those in similar situations and encouraging one another. Units are being formed around the country. "Protect Those Who Protect Us." Provide gear, via donations and sponsorship, to protect its members in the rodeo/western lifestyle. Whether it be vests, helmets, chaps, boots, spurs, hats, ropes, shirts, pants, or other items - WAR wants to give back to those who are willing to give it all. “A simple thank you can mean a lot.” Send a card, letter, child’s artwork, video or other thank you to WAR through social media, e-mail, or mail. Donate a product to be sent to a member. Give a donation to help purchase gear for the Service Members. Become an official Support Member. Volunteer. 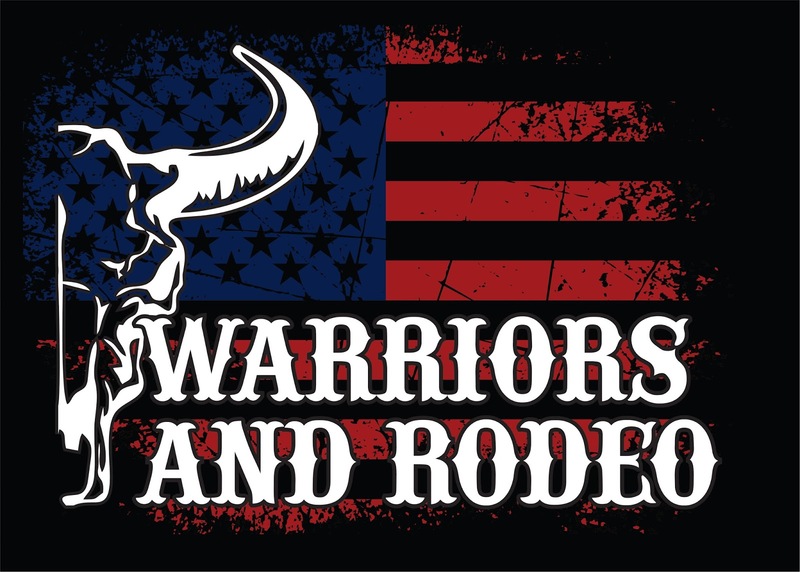 Do a Warriors And Rodeo benefit event. 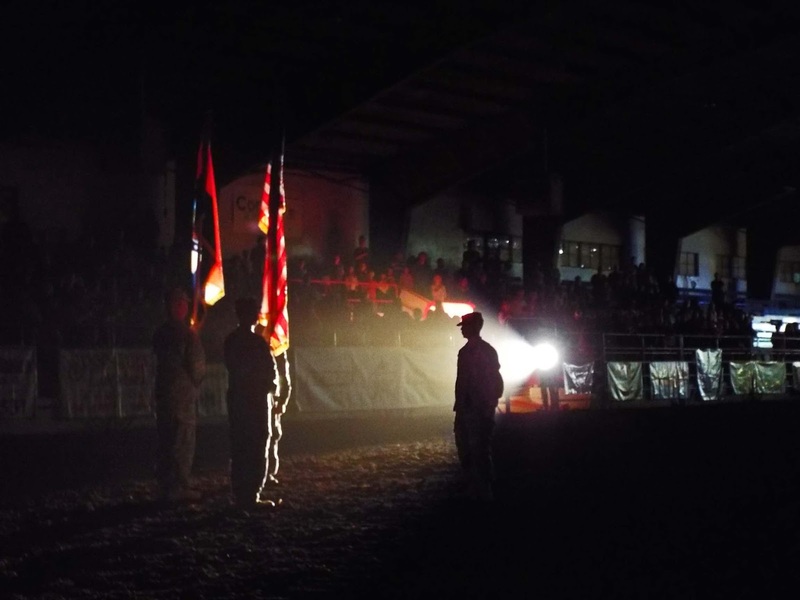 Donate special event activities for WAR Service Members to be involved in. Follow WAR on social media/website. 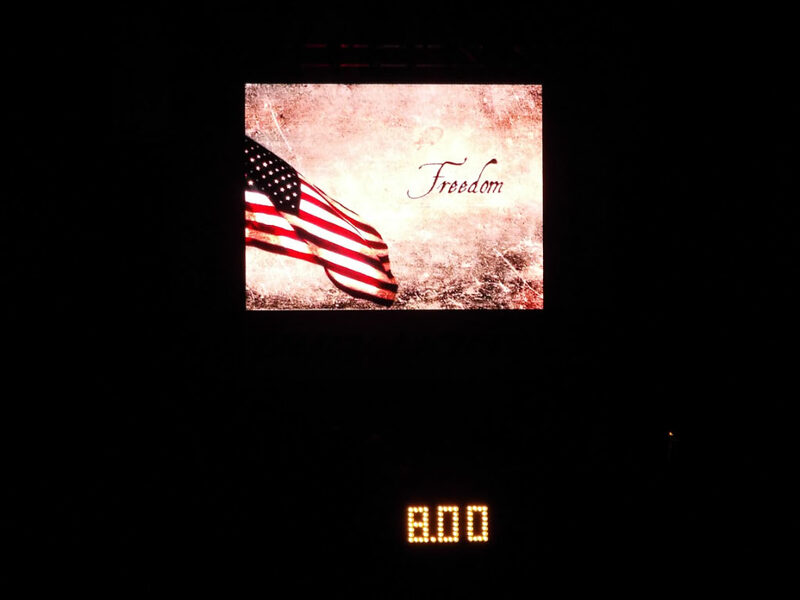 We want to provide a way for you to make a difference in the lives of these American Heroes. WAR has a mission. Join it.